The Open Network Automation Platform is a project hosted by The Linux Foundation that aims to automate the entire network. Presenters in this video include: Chris Rice, Senior VP of AT&T Labs; Arpit Joshipura, General Manager for Network & Orchestration at The Linux Foundation; Madam Yang, Deputy General Manager of China Mobile Research Institute; Alla Goldner, Industry Alliances & Standardization at Amdocs; and Dave Reekie, SVP for Research and New Technology at Metaswitch. Cisco agree to acquire Viptela, a start-up specializing in software-defined wide area network (SD-WAN), for $610 million in cash and assumed equity awards. Equity investors in Viptela included Cisco, Redline Captial, Northgate Capital and Sequoia Capital. 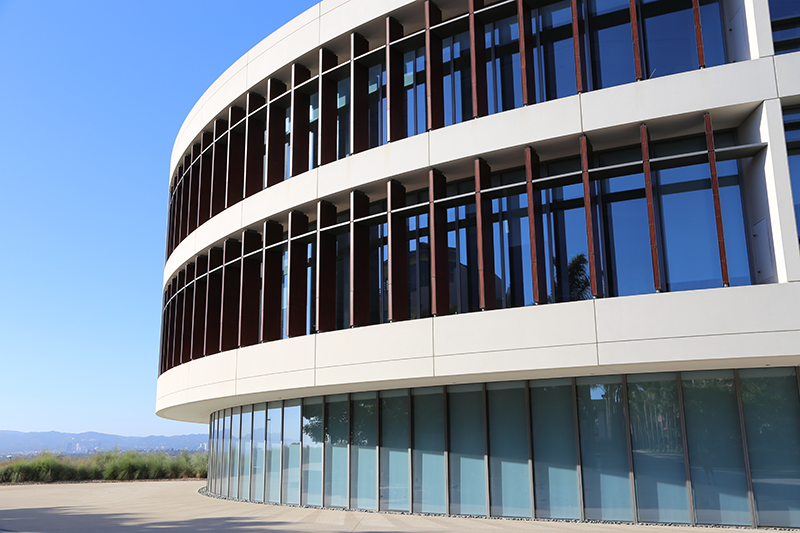 Viptela, which is based in San Jose, California, developed a secure overlay fabric for SD-WAN, Cloud Onramp and Network-as-a-Service applications for enterprise clients. The Viptela fabric offers separation of control, data, management and orchestration layers; integrated routing, security and policy controls; and full application awareness across all elements in the system. A key differentiator for Viptel is ingrained authentication, encryption, segmentation and access controls. Viptela has previously announced major deployments with Verizon, Singtel, NTTPC and others. 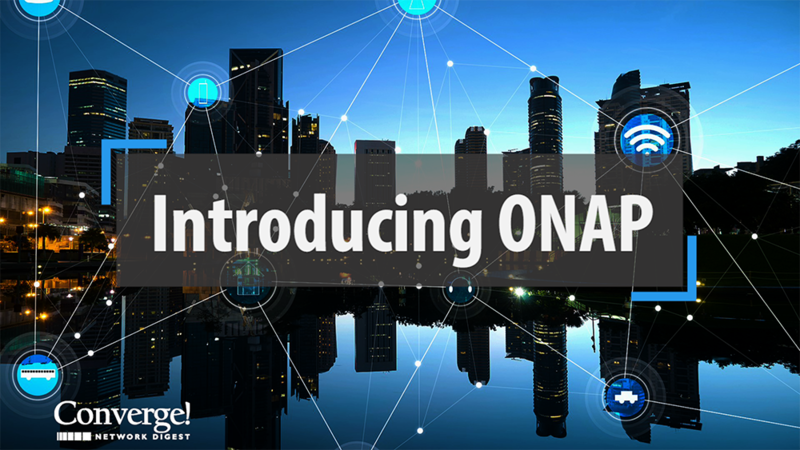 Cisco already offers its software-based Cisco Intelligent WAN (IWAN) and Meraki SD-WAN solutions. 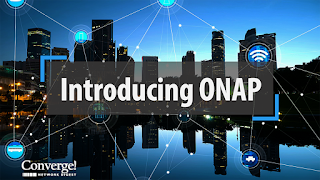 The company said the Viptela acquisition will enable it to accelerate the development of next generation SD-WAN solutions. "Viptela's technology is cloud-first, with a focus on simplicity and ease of deployment while simultaneously providing a rich set of capabilities and scale. These principles are what today's customers demand," said Scott Harrell, senior vice president of product management for the Cisco Enterprise Networking Group. "With Viptela and Cisco, we will be able to deliver a comprehensive portfolio of comprehensive on-premises, hybrid, and cloud-based SD-WAN solutions." The Viptela team will join the Enterprise Routing team within the Networking and Security Business led by senior vice president David Goeckeler. 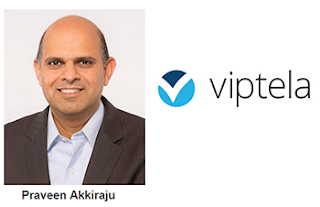 In January, Viptela named Praveen Akkiraju as its new CEO, replacing Amir Khan, co-founder and current CEO, who will continue playing an active role as President and board member. Mr. Akkiraju has served as CEO of VCE for the past four years, where he led the converged infrastructure provider to the No.1 market share position, while tripling revenues to $2.1B and achieving profitability. Prior to VCE, he spent more than 19 years at Cisco, including his last role as senior vice president & general manager of Cisco’s Enterprise Networking group. Co-founders of Viptela include Amir Khan , who previously led the enterprise routing buisiness at Juniper and before that was director of product management at Cisco; and Khalid Raza, who was previously a distinguished engineer at Cisco. Blueprint: What’s Wrong with the WAN? NTT DOCOMO outlined six principles that will constitute its new medium-term strategy through the 2020 fiscal year. The six declarations are aimed at fostering an innovative business structure in the coming era of 5G. Market leader - DOCOMO aims to lead the market in value propositions by further integrating and evolving its services, actively returning value to customers through a wide array of tangible benefits, including strengthened loyalty programs and attractive billing plans. By fiscal 2020, the total number of "d POINT" partners will be increased to more than 300 partners, with the aim of establishing "d POINT" as one of Japan's largest point programs. Style innovation - Leveraging the strengths of 5G, DOCOMO will launch a wide range of exciting and unexpected services under a company-wide project called "empower+d challenge" (empowered challenge), which will enable customers to realize their aspirations and achieve greater affluence. In particular, through the creative application of virtual reality, artificial intelligence (AI) and IoT technologies, DOCOMO will offer all-new innovation for customer experiences, lifestyles and work styles. Peace of mind and comfort support - DOCOMO will use AI to develop all-new customer contact points for the provision of optimal, stress-free support for each customer, anytime and anywhere, with a special emphasis on reducing customer wait times. A new system will enable customers to consult their smartphones about a wide range of issues, and measures for enhanced communication will be implemented for issues requiring specialized assistance. Industry creation - DOCOMO, the leader in emerging 5G technologies and services, will collaborate with partners across a wide range of industries to contribute to social and industrial development through 5G technologies. From late May 2017, 5G trial sites will be launched to enable partner companies and DOCOMO to collaborate in creating standard-setting new services that leverage 5G strengths including low latency, ultra-high speed, ultra-large capacity and massive device connectivity. Solution co-creation - DOCOMO also will collaborate with partners in six key fields-primary industries, education, sports, healthcare, mobility and work style reform-aiming to contribute to further growth and prosperity in Japan, including through the vitalization of regional economies. In the case of work style reform, collaborations will facilitate telework environments and share offices, to be introduced this year. Partner business expansion - The plan's sixth declaration is the further enhancement and evolution of DOCOMO's business platforms for loyalty points, customer referrals, FinTech, AI agents, IoT, drones and other business areas, which partners will use to expand transaction flows, develop new business and realize higher levels of productivity. Rubrik, a start-up based in Palo Alto, California, closed $180 million in Series D funding for its cloud data management solutions. Rubrik's platform delivers automated cloud data backup, instant recovery, offsite replication and data archival capability. One Intel-powered appliance manages all data in the cloud, at the edge, or on-prem for backup, DR, archival, compliance, analytics, and copy data management. The company said it is on an annual run rate approaching $100 million. The latest investment round was led by IVP with strong participation from Lightspeed Venture Partners and Greylock Partners, bringing total equity raised to $292 million.